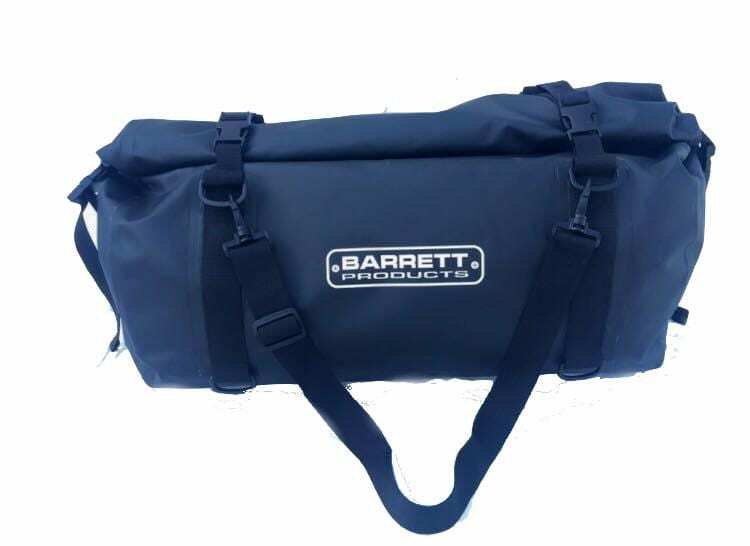 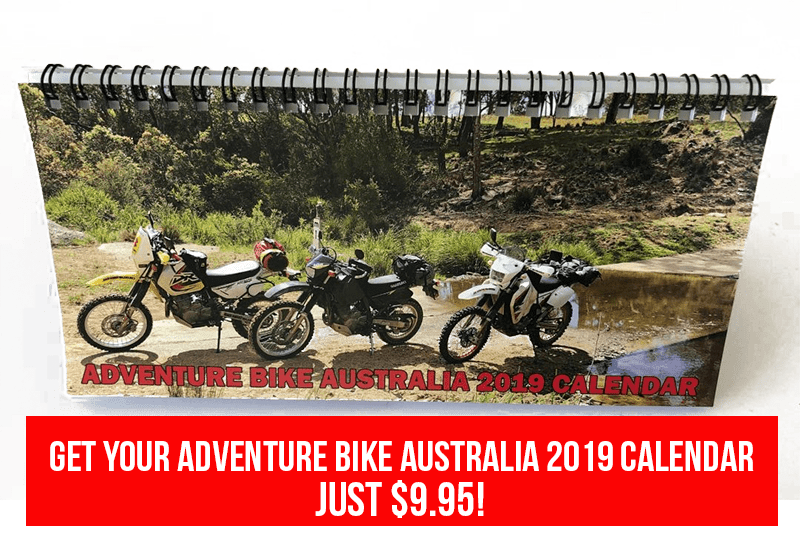 Barrett roll top duffle bags are an ideal way to carry your gear be it an overnight ride or that long planned trip across the country. 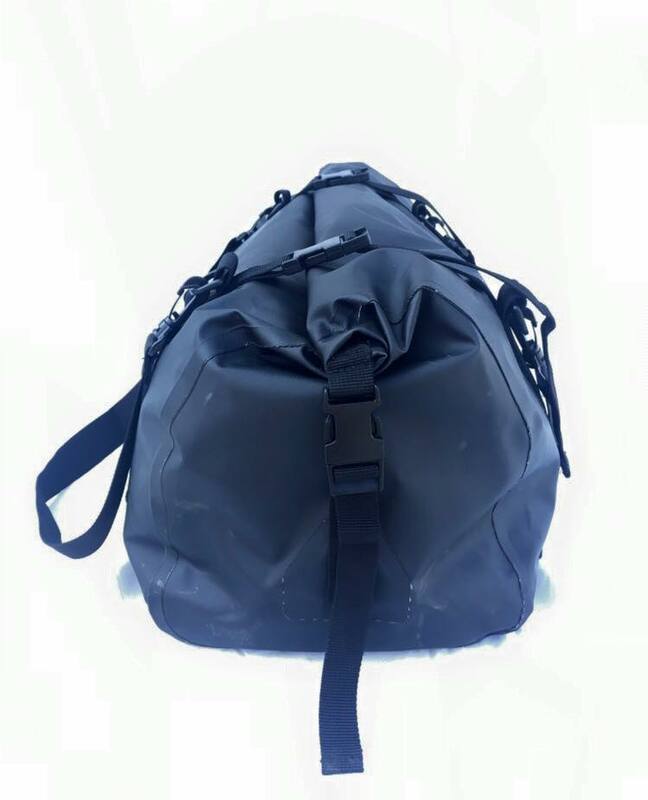 Holding approximately 40 litres they are waterproof, dust proof and come with multiple tie points. 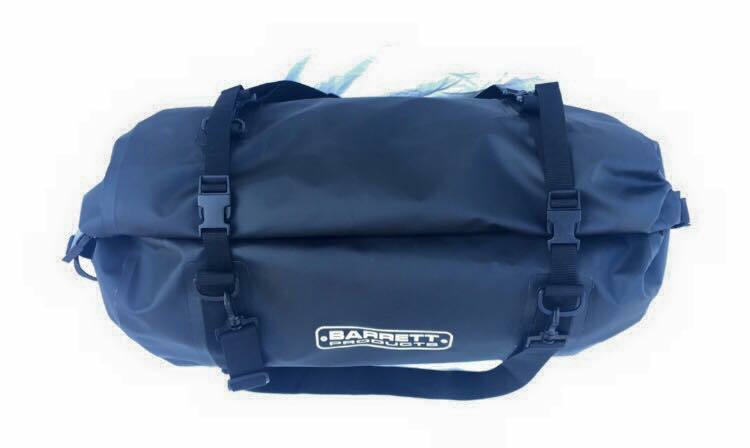 Size aprox 56 x 30 x 25 cm. 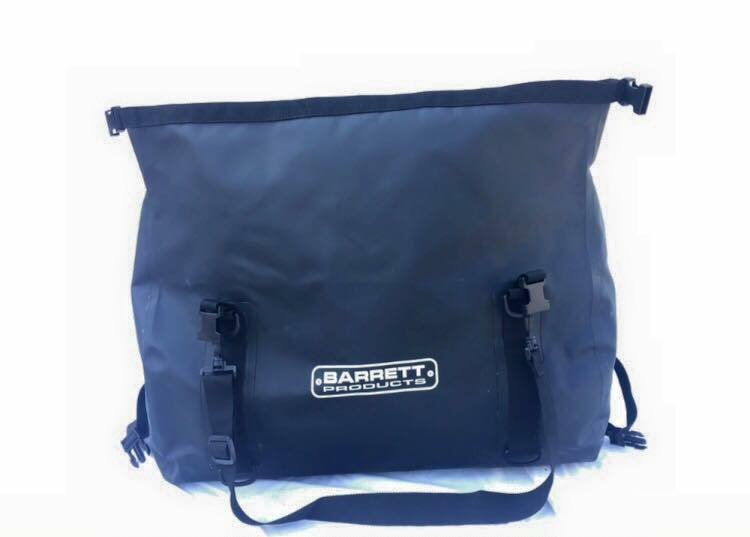 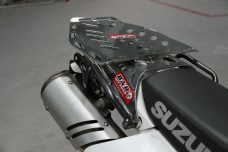 Images supplied by Barrett Products.